He is a renowned Swedish filmmaker and has a plan for everything. She is his daughter, the youngest of nine children. Every summer, since she was a little girl, she visits him at his beloved stony house surrounded by woods, poppies, and the Baltic sea. Now that she's grown up and he's in his late eighties, he envisions a book about old age. He worries that he's losing his language, his memory, his mind. Growing old is hard work, he says. They will write it together. She will ask the questions. He will answer them. 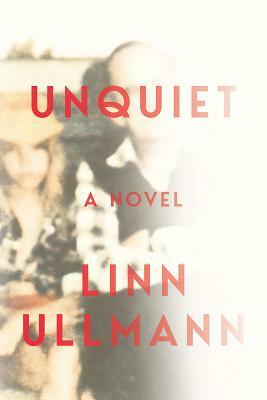 Unquiet follows the narrator as she unearths these taped conversations seven years later. Swept into memory, she reimagines the story of a father, a mother, and a girl--a child who can't wait to grow up and parents who would rather be children.